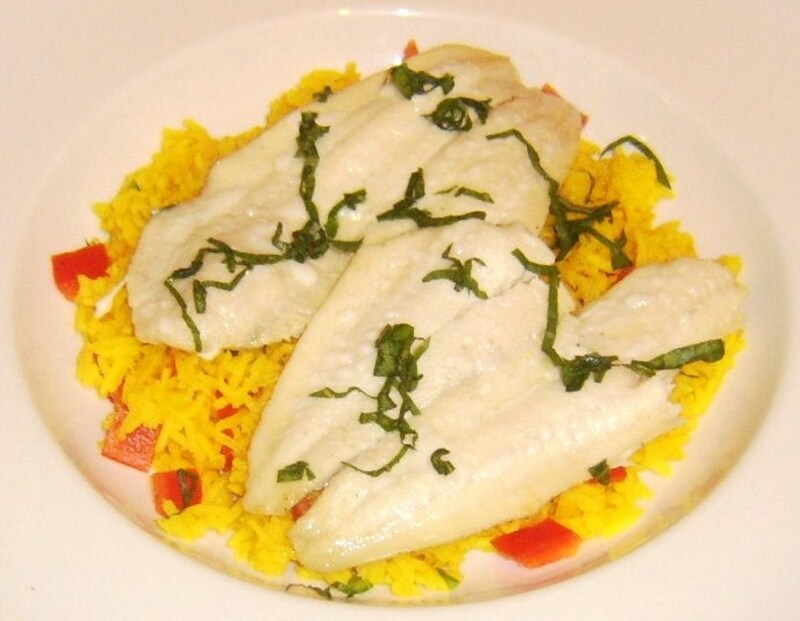 Ling may not be the most attractive fish in the sea but - as a member of the cod family - it can be made to be absolutely delicious! 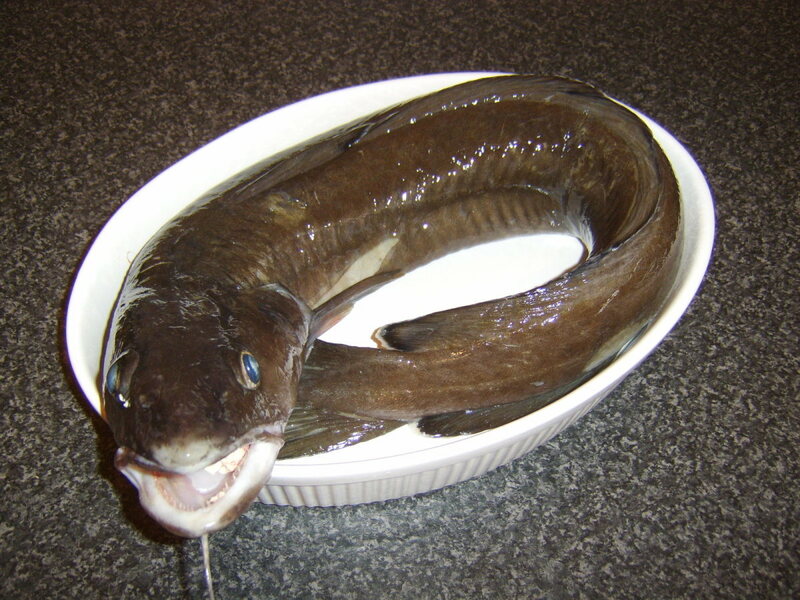 Ling is a type of fish with which a great many people may be unfamiliar, particularly in the sense of it being an option for the dinner table. 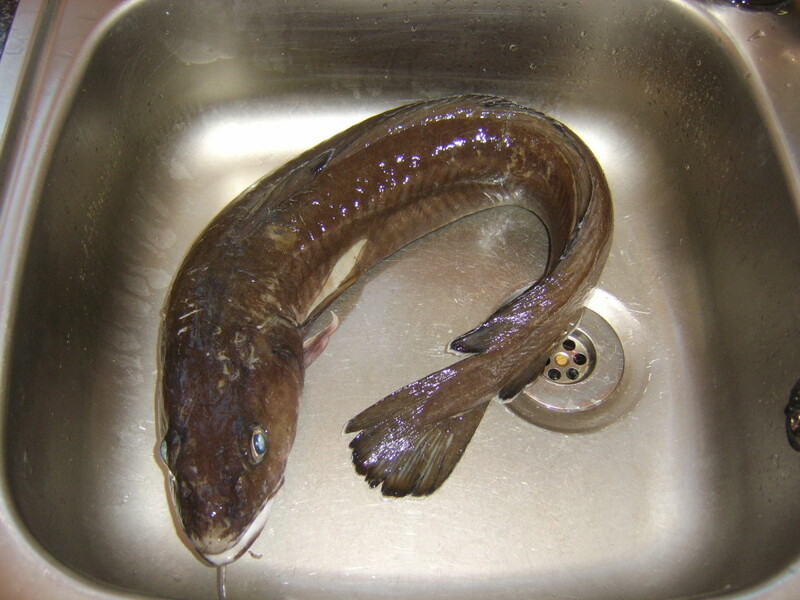 A member of the same family as the Atlantic cod, ling is unfortunately in modern times a fish under threat from mankind's inappropriate fishing practices. 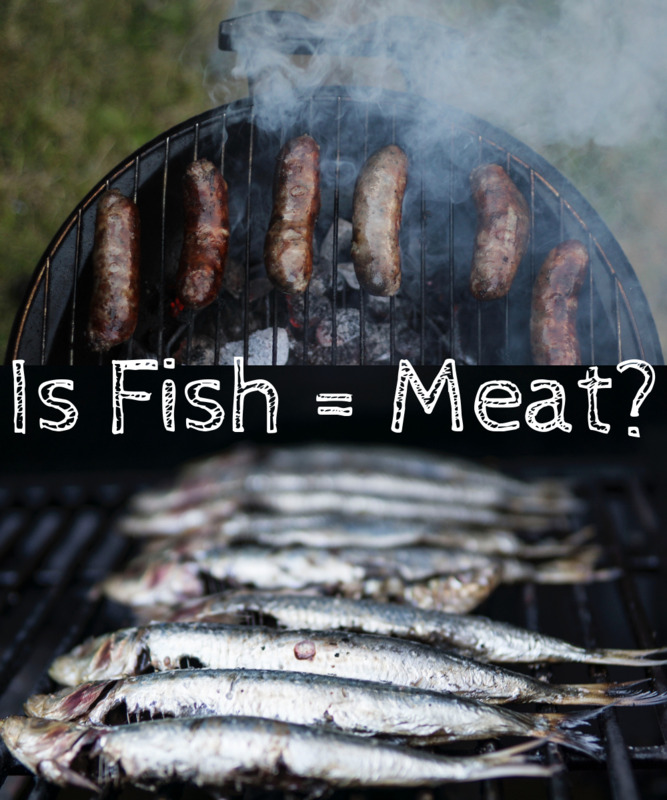 While this means that it is preferable to eat pollack, coley or whiting to ling or cod, it does not preclude the occasional enjoyment of what truly is a delicious eating fish. 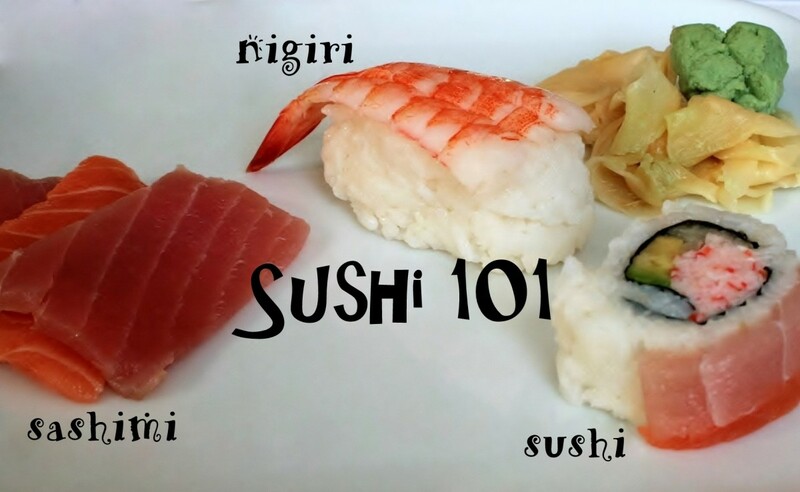 This page is devoted to showing firstly how to prepare a freshly caught ling and particularly to providing some different recipe ideas for cooking it. 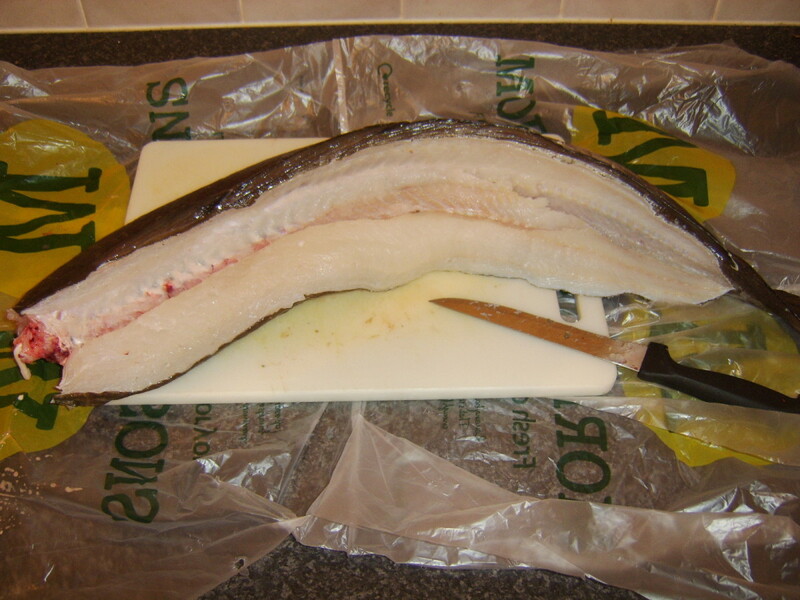 This ling was caught from a boat on Loch Etive, a sea loch on the West Coast of Scotland. It weighed in on the boat at just over five pounds and was about 38 inches in length. 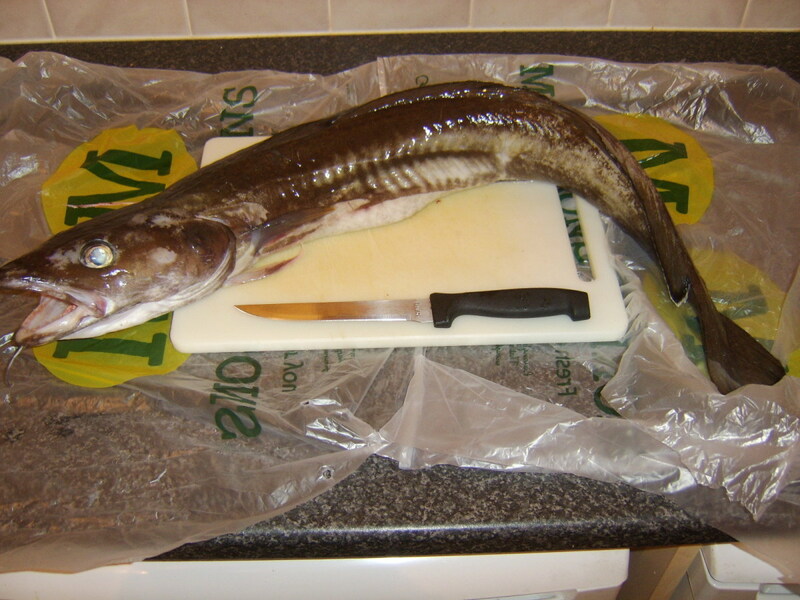 If you have caught a ling yourself which you intend to cook, the first thing you will have to do is kill it then clean it in preparation for cooking. This particular ling was gutted at sea, immediately after it was caught, to help preserve the flesh in pristine condition. 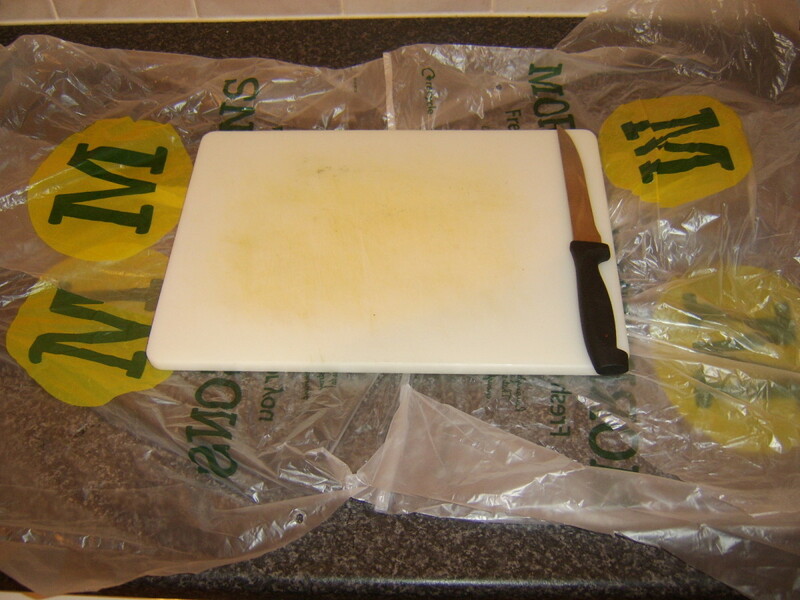 The surface in this instance was firstly covered with cut open plastic bags. This was simply to make cleaning up easier. 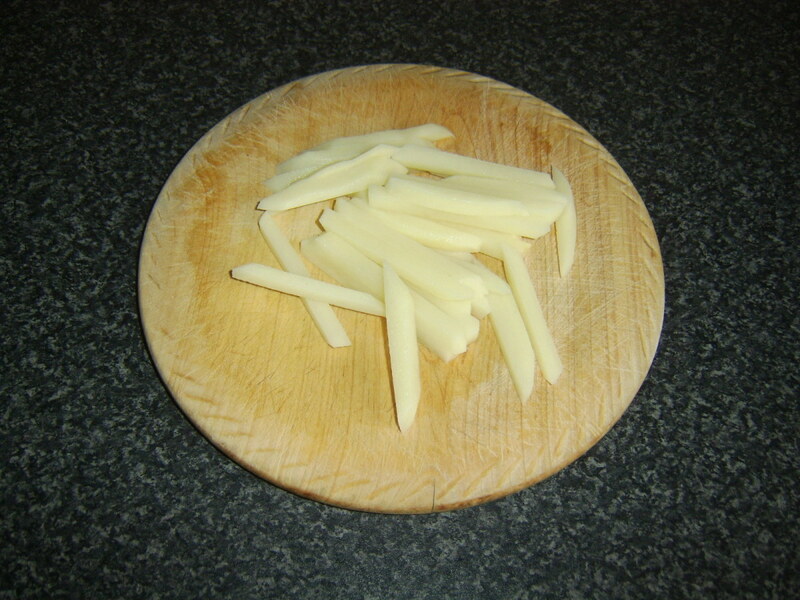 You may think this would cause the chopping board to slip but with extra care, that never happened. This step is, however, entirely optional. 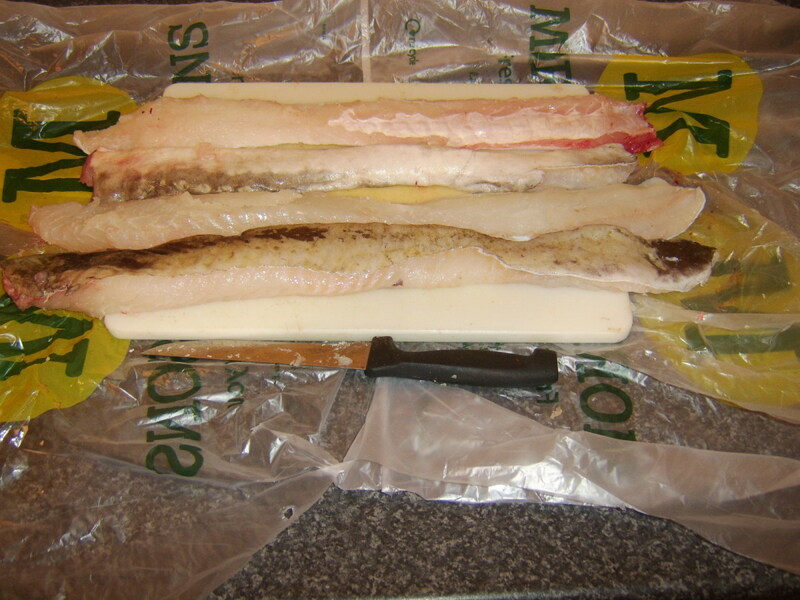 Lay the ling out straight on its belly on a chopping board. Carefully cut off the head by cutting in behind the gills on both sides. Start on one side of the backbone and make a long slit the length of the spine, always cutting away from yourself. 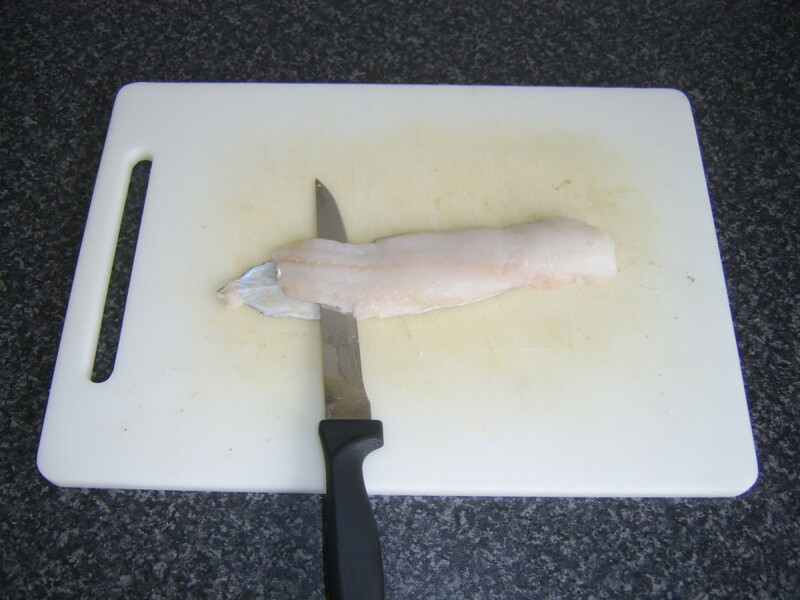 When you are filleting fish, always cut in the same direction, if necessary several times, and never saw back and forward with your knife or you will irreparably damage the flesh of the fish. 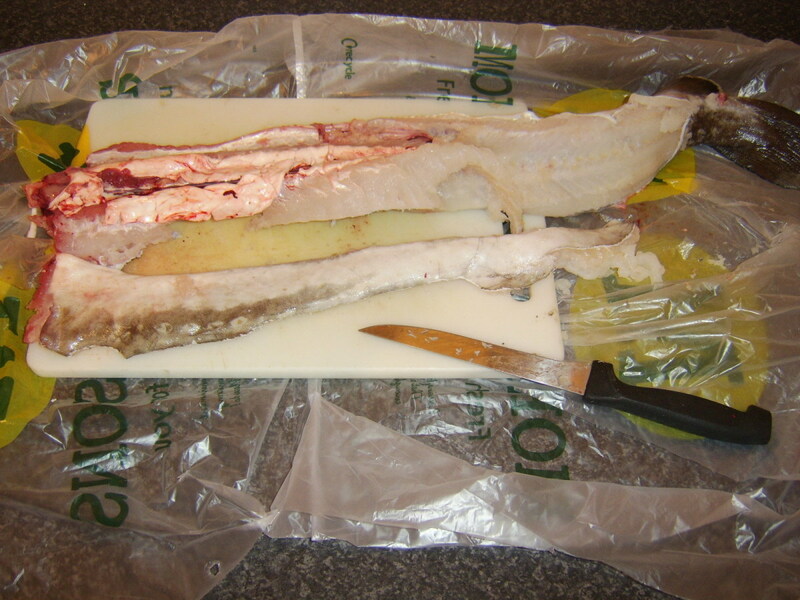 Feel your way with the knife over and around the bones until you have removed the first fillet. Do exactly the same on the other side of the ling. 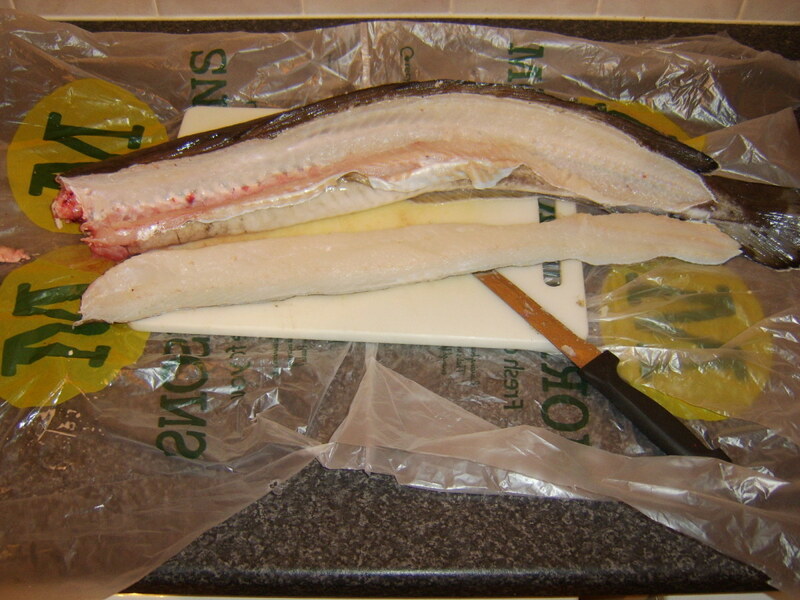 Filleting a ling this way produces four fillets, not two, simply due to the bone structure of the fish. You should now therefore turn it on to its back and remove fillets three and four in a very similar way. 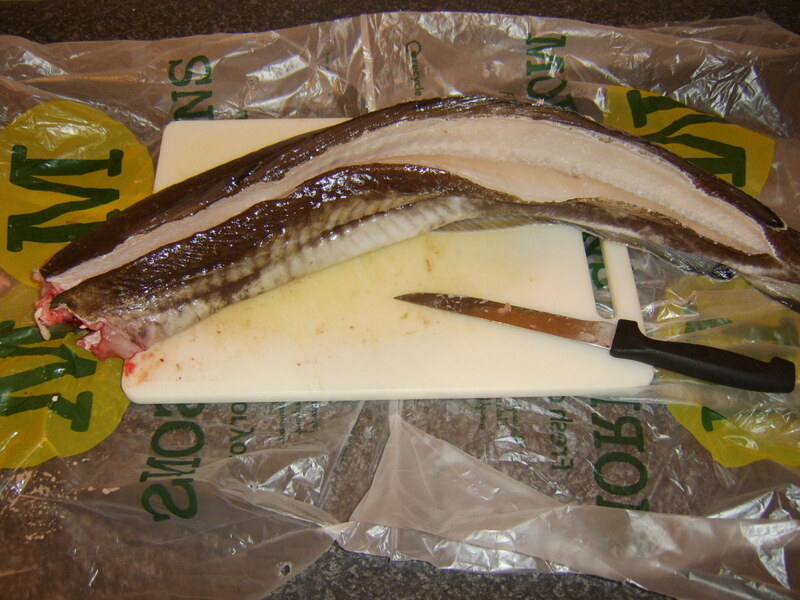 Take your time when filleting fish of any type, especially a fish like a ling which you may not be familiar with. A little extra patience and time spent produces infinitely greater results and is also much safer. 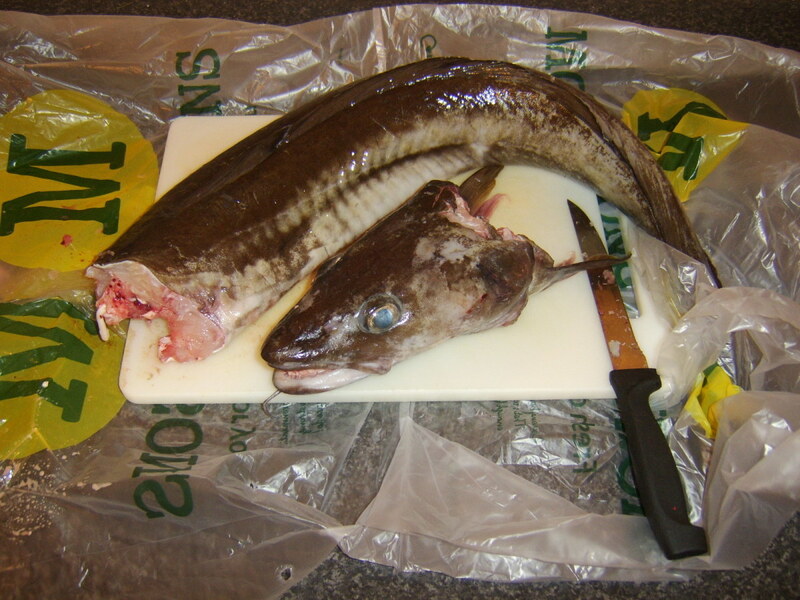 Instead of discarding the head and bones of the ling, why not use them to make fish stock? This stock can be refrigerated or frozen and used for any number of purposes at a later date. 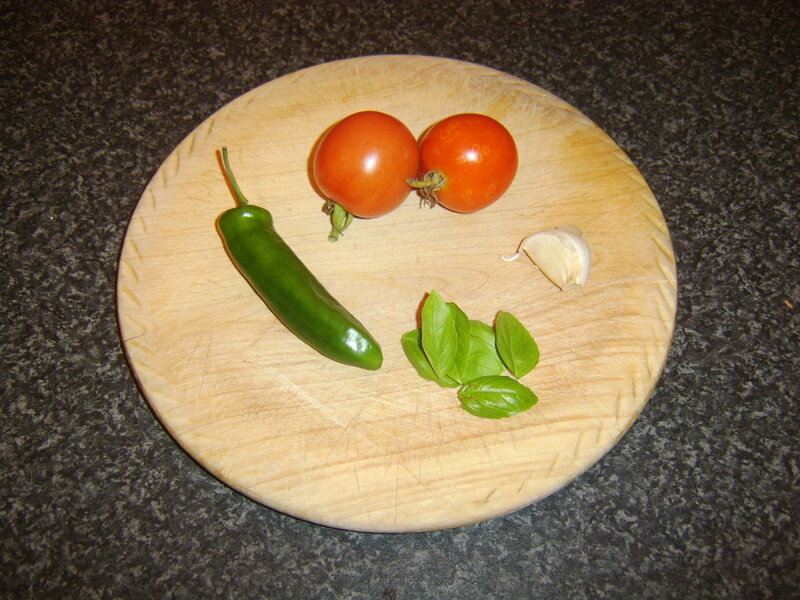 Prepare the salsa by combining the tomatoes, chilli, garlic and basil leaves in a bowl. Add the olive oil and season with salt and pepper. Stir well to combine. 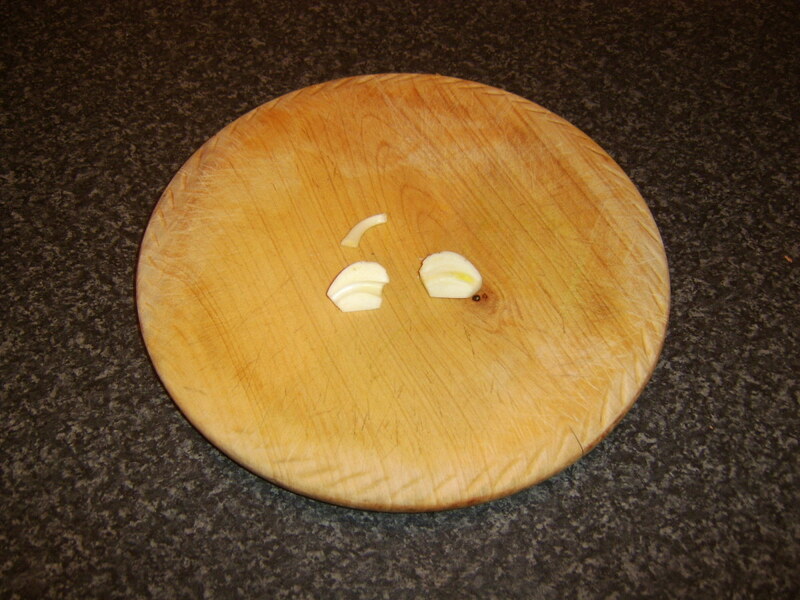 Note that you should remove the inedible core of a larger garlic clove by firstly cutting the clove in half lengthways and popping the indigestible stem out of the centre of each half with the tip of a sharp knife. Pour a little vegetable or sunflower oil in to a non-stick frying pan and bring up to a medium heat. Scatter some flour on a plate and season with salt and pepper. 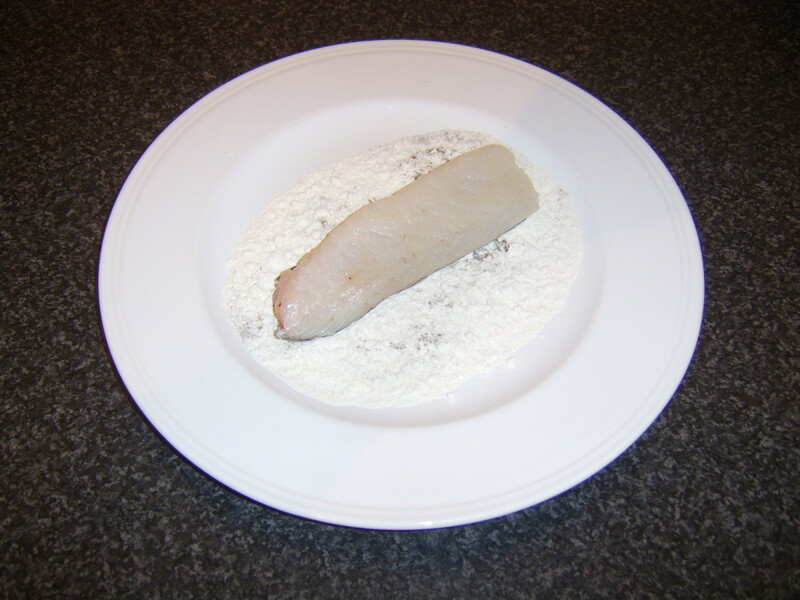 Pat the ling fillet carefully in the flour on its skin side only and shake off the excess. Lay it skin side down in the frying pan and lightly season the flesh side. 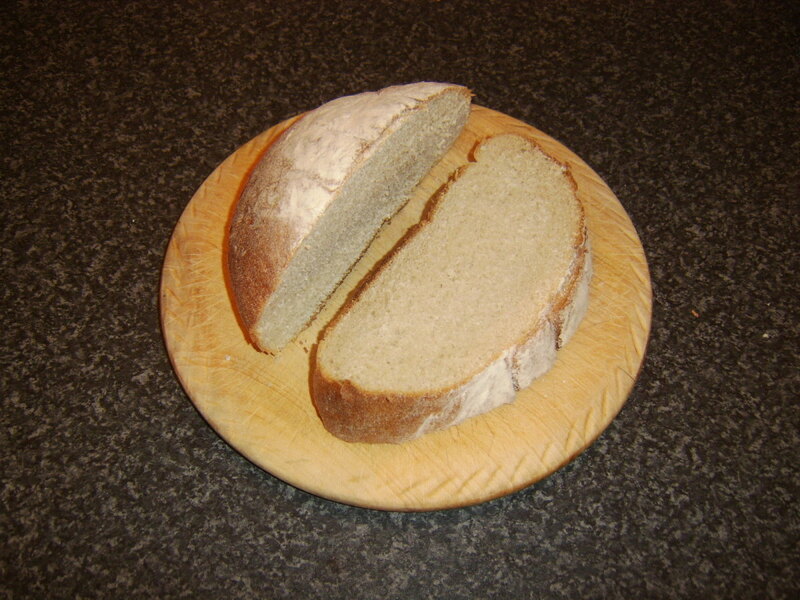 Put the artisan boule on to toast when the fillet is turned. 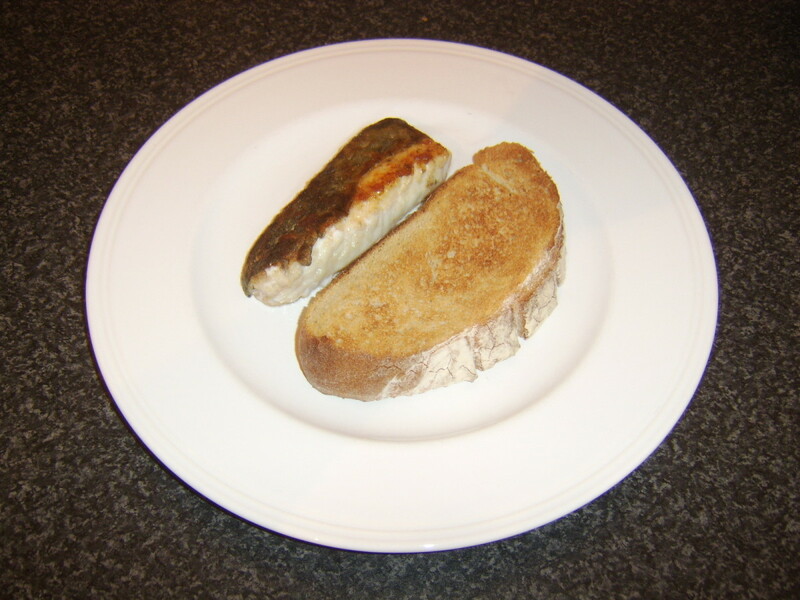 Lay the toast and the ling fillet side by side on a serving plate. 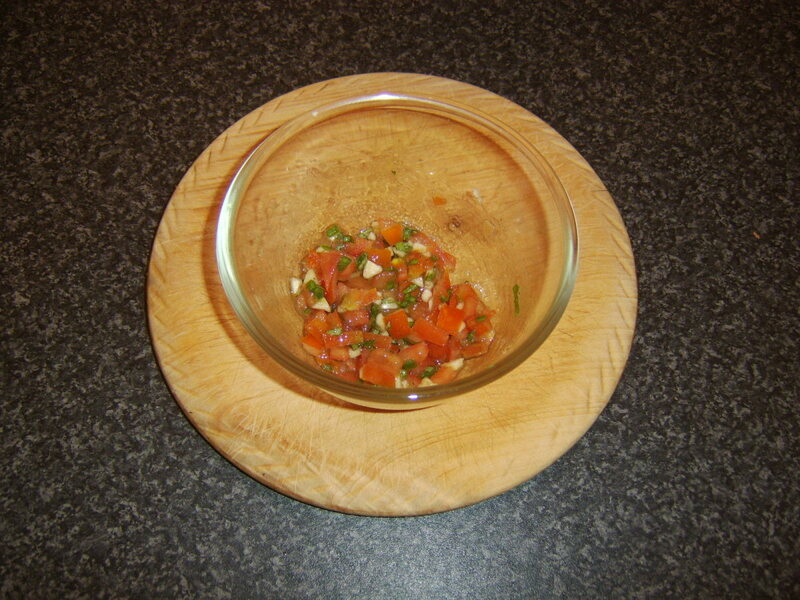 Spoon the salsa carefully over the toast and serve immediately. 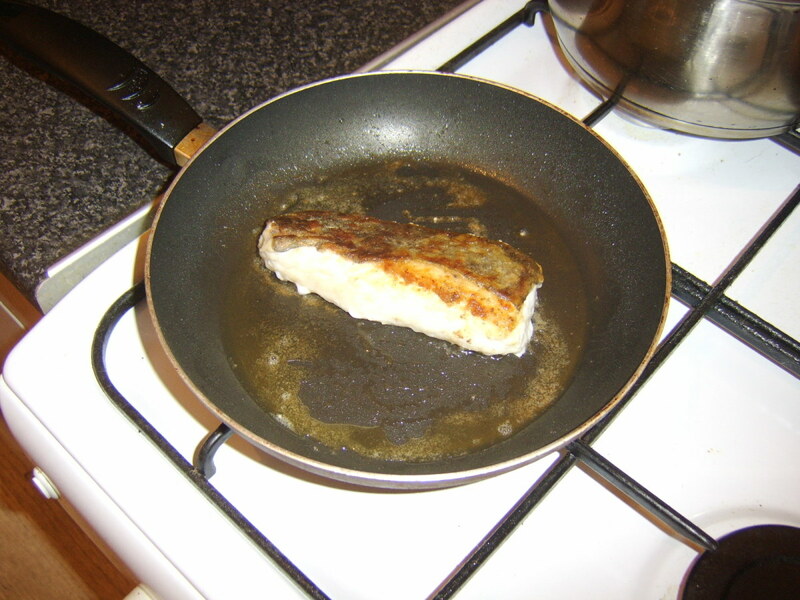 When cooking a fish like ling, there are some recipes which require the skin to be left on and others which require it be removed. 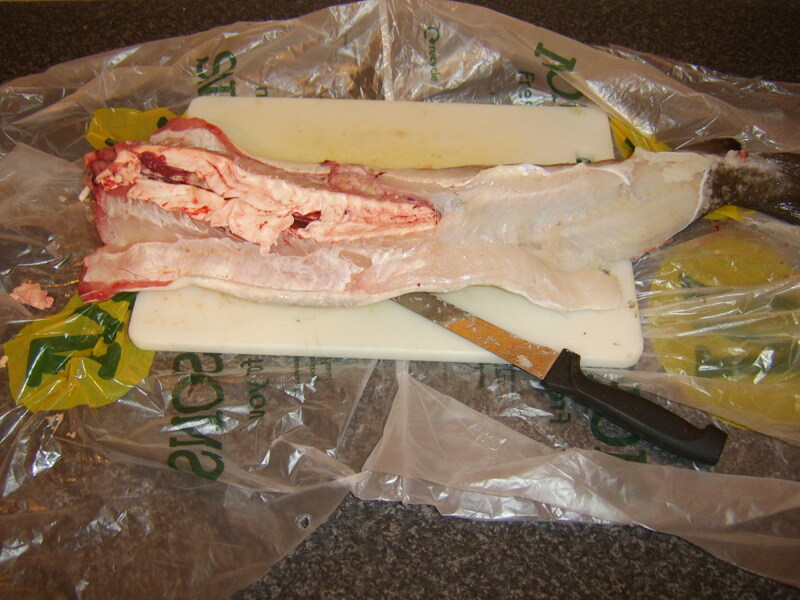 The good news is that removing the skin is a lot quicker and easier than you may at first find the filleting process! 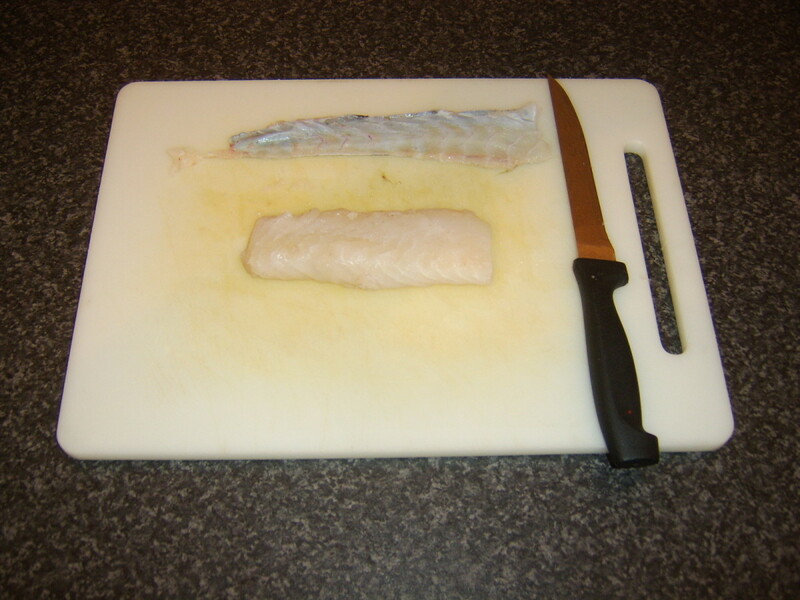 Lay the fillet skin side down on a chopping board. 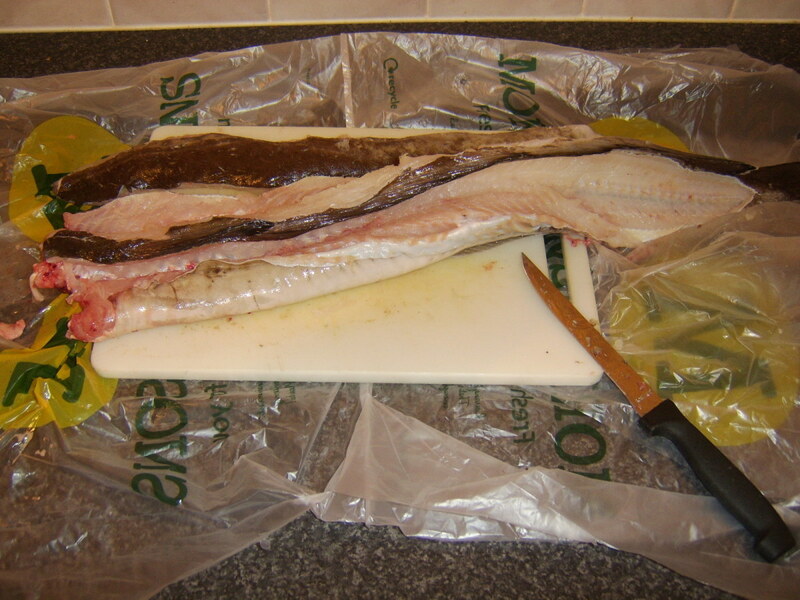 Still using a proper filleting knife (this is absolutely imperative for its flexibility), make a nick in the fillet down to but not through the skin, just beyond your fingers. Twist the knife that the blade is horizontal, sharp end facing away from your fingers. Start to move the knife backwards and forwards, pulling the skin gently but firmly in the opposite direction to the cutting motion. Keep going until the knife is free and the skin is successfully removed. The good news is that much of the preparation time for this recipe is hands off, allowing you to get on with other things. 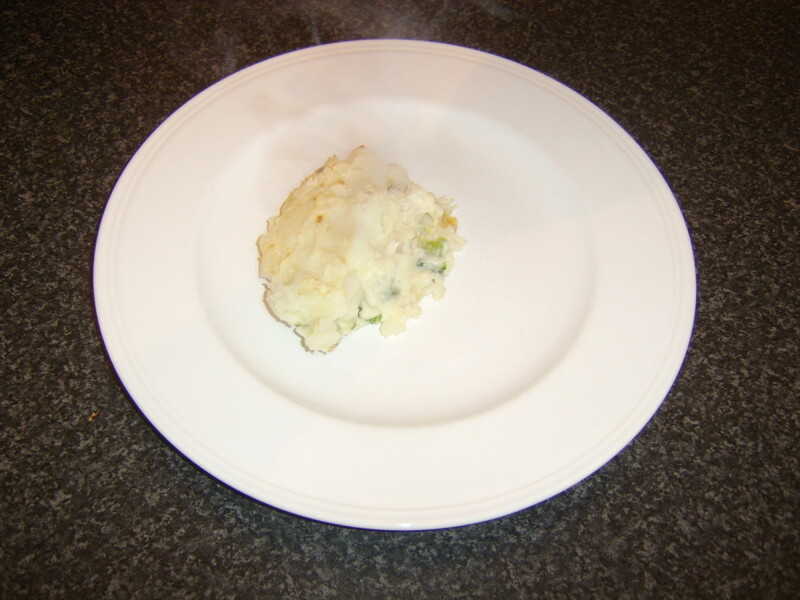 Do note also that this fish pie could very successfully be prepared to the stage of being oven ready the night before you intend eating it and kept overnight in the fridge. Peel the potatoes and chop in to large chunks. 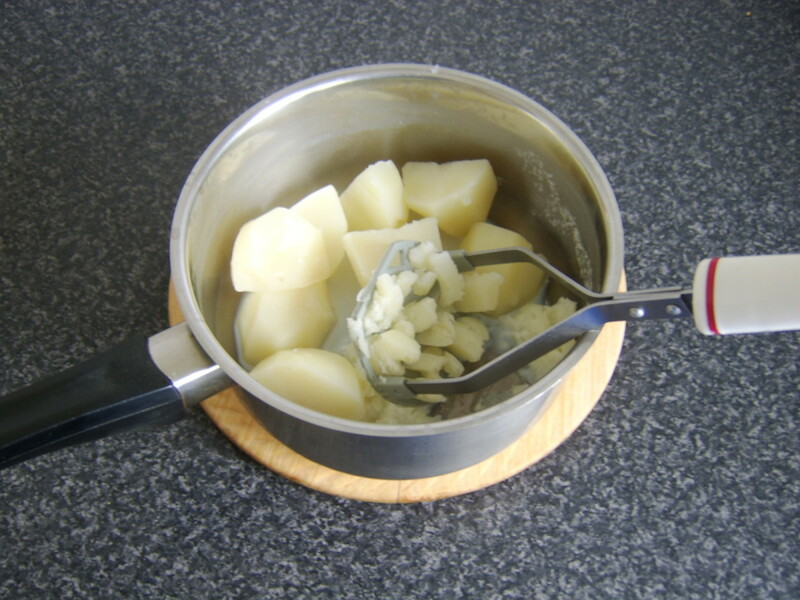 Add to a pot of cold salted water which should be brought to a boil and maintained at a gentle simmer until the potatoes have softened. Drain the potatoes, return them to the empty pot and leave them to steam for around five minutes. This gets rid of the excess water. 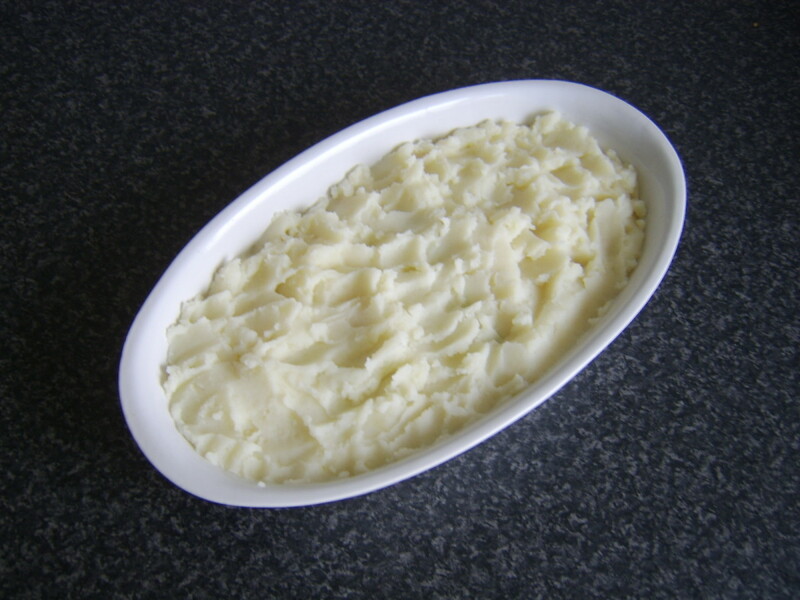 Add a little butter to the potatoes and a splash of milk and mash well. Cover and set aside for an hour to cool completely. 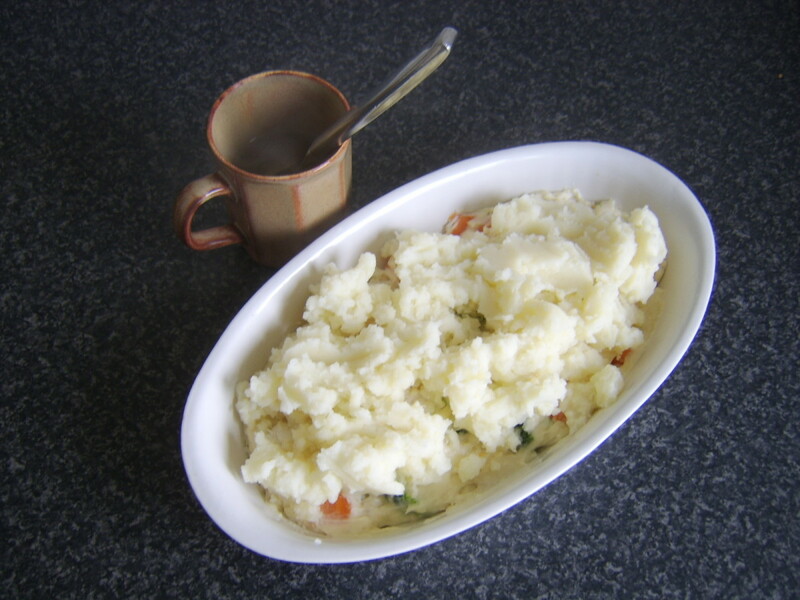 When the potatoes are mashed and set aside, top, tail and peel the carrot. Roughly dice. 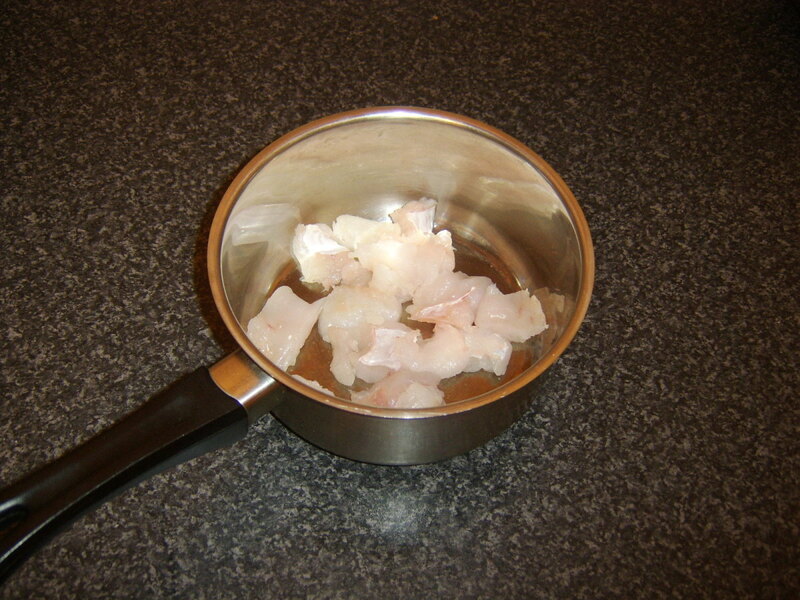 Simmer in boiling salted water for ten minutes to slightly soften. Drain, cover and leave to cool. Add the chopped ling to a saucepan and pour in the milk. Bring to a very gentle simmer for five minutes only. Do not boil. 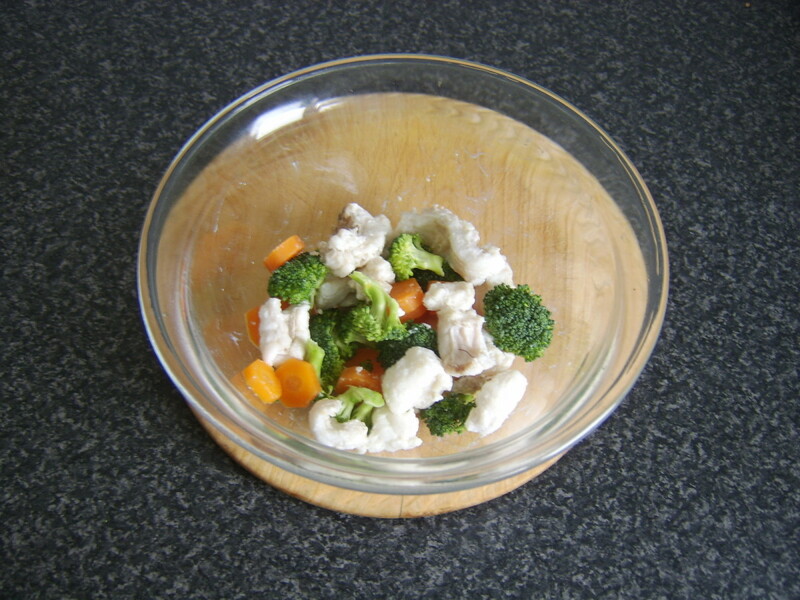 While the ling is poaching, add the carrot and broccoli to a bowl. Use a slotted spoon to remove the ling from the milk and add to the carrot and broccoli. Pour the milk in to a jug or bowl to keep warm for a few minutes. 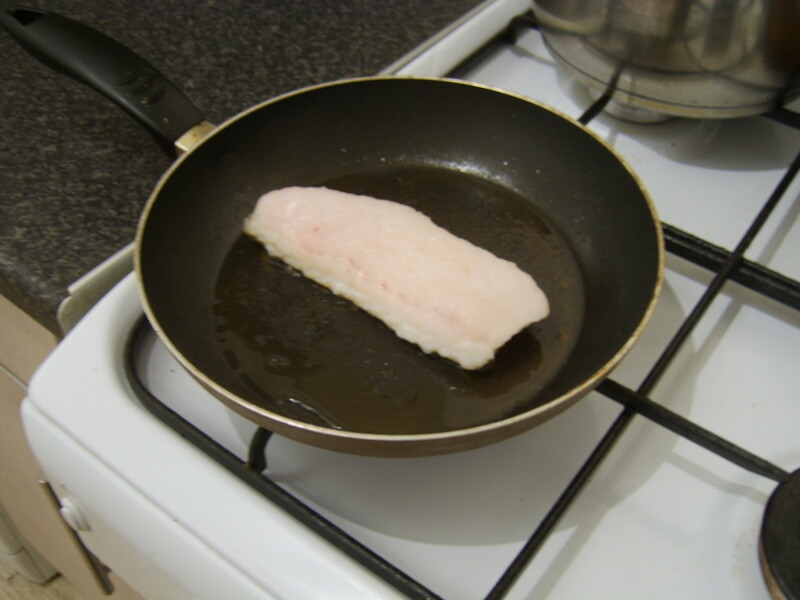 Gently melt the butter in the saucepan in which the ling was poached and add the flour. 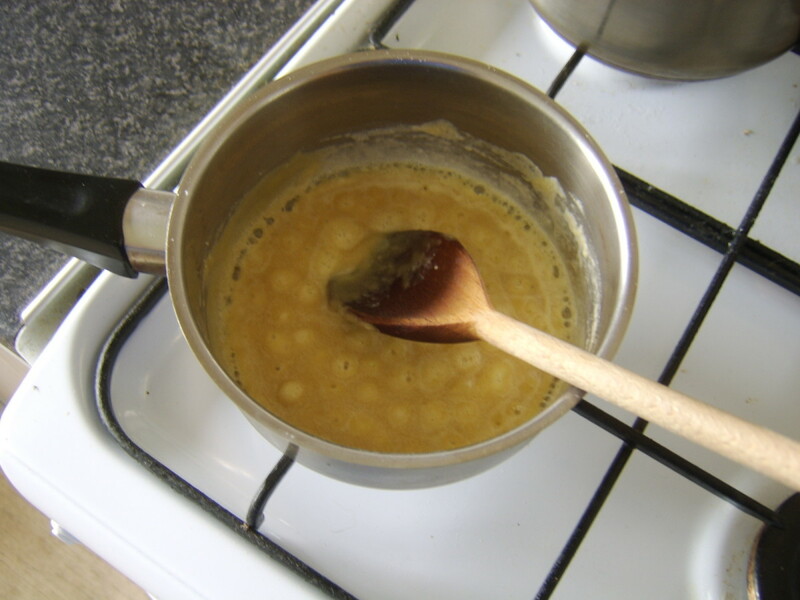 Stir to combine until a roux is formed. Cook very gently for a couple of minutes, stirring with a wooden spoon, before slowly adding and stirring in the milk in about three stages. You should soon have a lush, thick bechamel sauce. Pour the sauce in to the ling and vegetables and season. Slowly and carefully stir with a folding motion to combine. Cover and leave to cool. 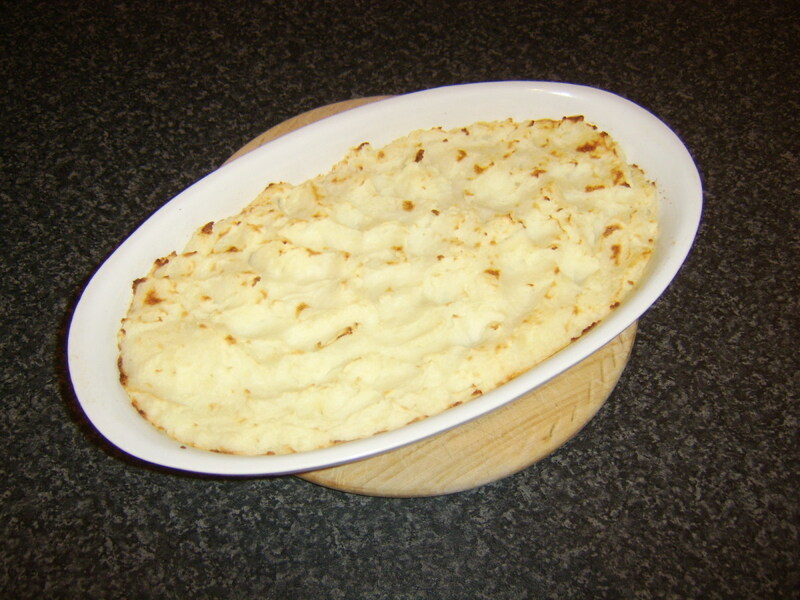 The cooled fish pie filling should be added to an ovenproof dish and carefully spread out evenly. 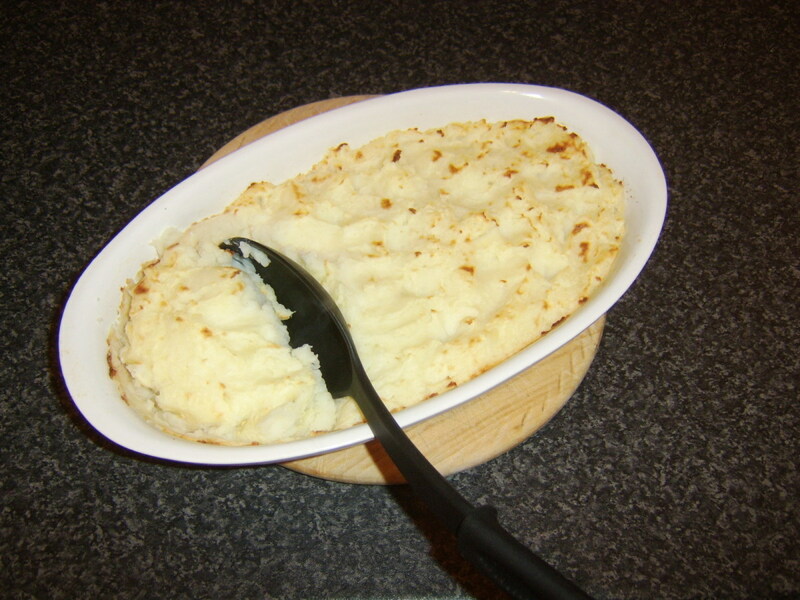 Add the mash in spoonfuls before using a knife dipped in boiling water to help spread it out. This prevents the mash simply being stirred through the pie filling. Try to leave some ripples like sea waves on the surface of the mash. The crests will crisp up and brown to make for better presentation. Preheat the oven to 400F/200C. Cook the pie for thirty minutes. Let the pie rest for five minutes when it comes out of the oven before browning the top under the grill/boiler on a high setting and portioning up for service. 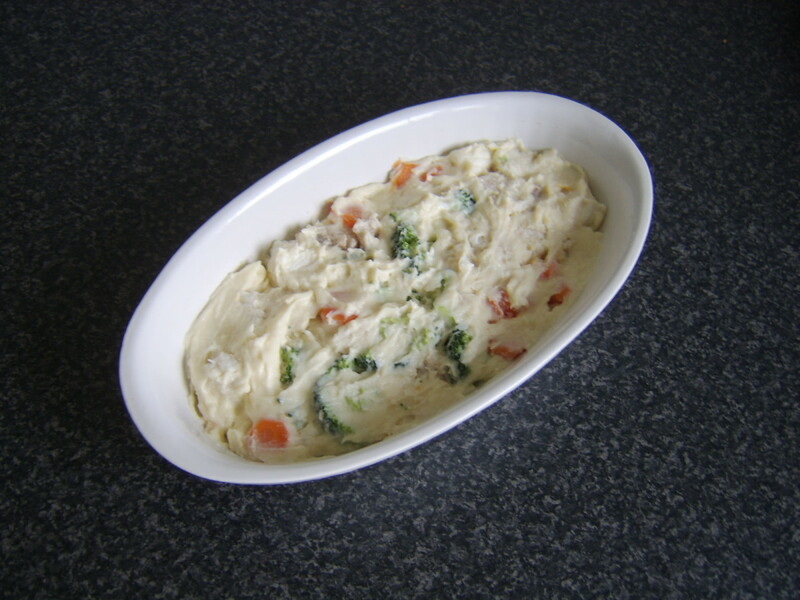 This ling fish pie can be accompanied by a selection of vegetables of choice or equally served on its own. 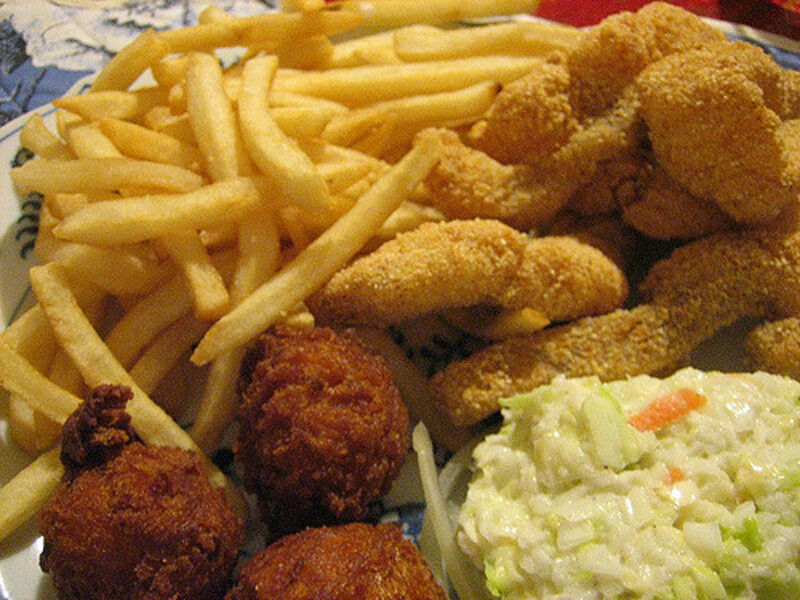 It does, after all, already contain fish, potatoes and two vegetables. Peel the potato and slice and chop it in to fries/microchips. 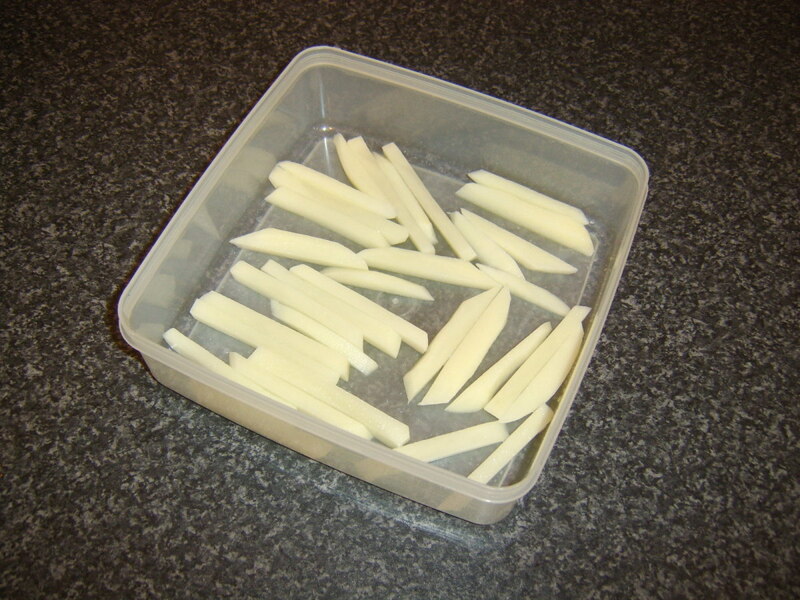 Very importantly, the uncooked fries must then be soaked in cold water for ten minutes. This removes the excess starch. 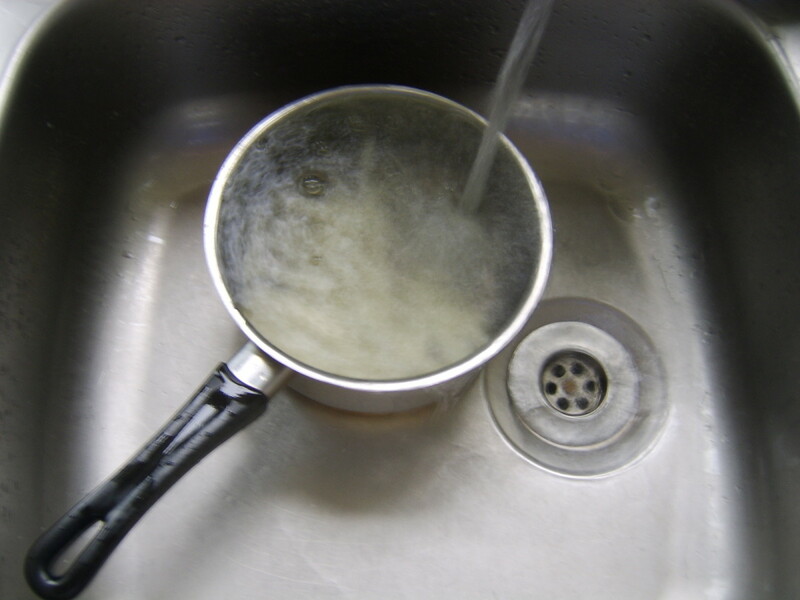 Drain, lay in a dish in a single layer and place in the refrigerator uncovered for one hour to dry out. Get oven preheated to 375F/190C. 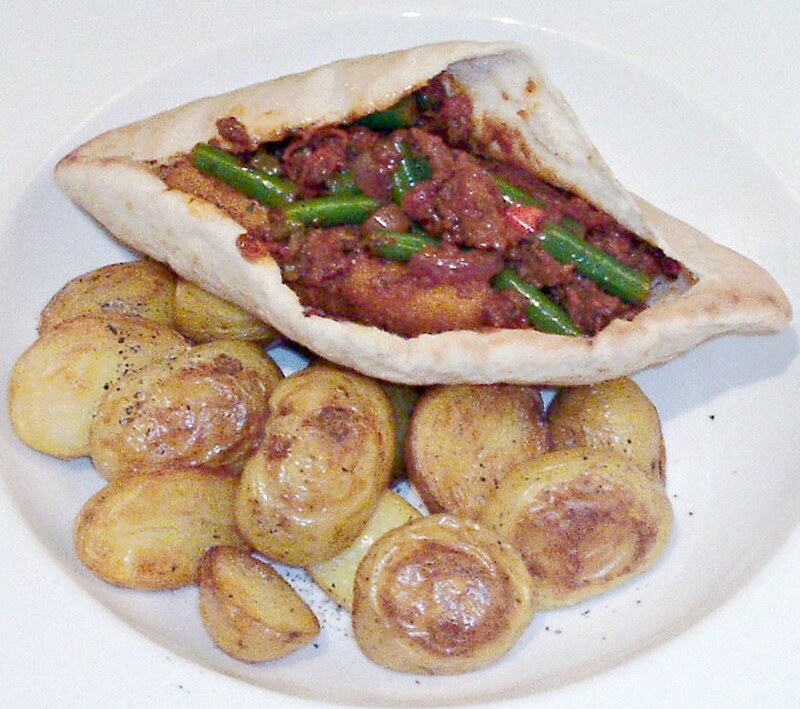 Spread a large sheet of foil on a baking tray and lightly grease. Lay the ling fillet on skin side down, season and break a little butter over the top. Wrap the foil in to a sealed tent. 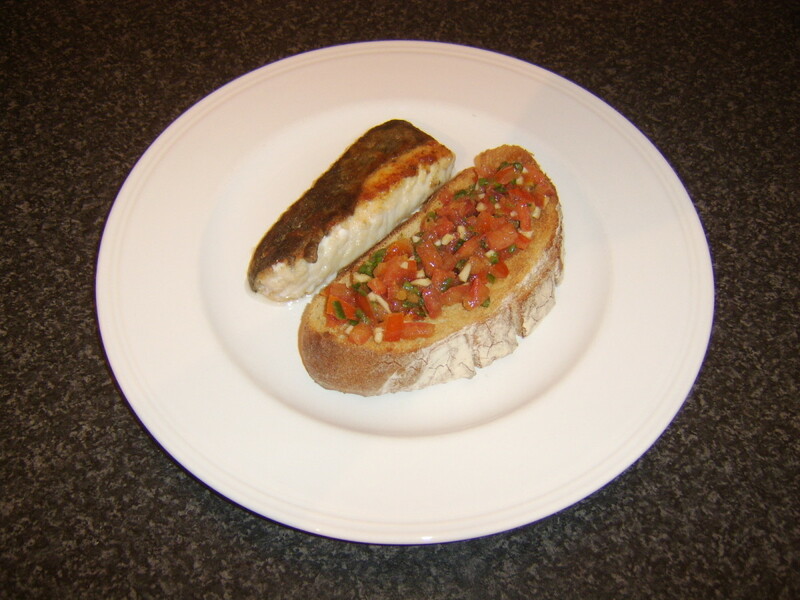 Cook the fillet for ten to twelve minutes and no more. 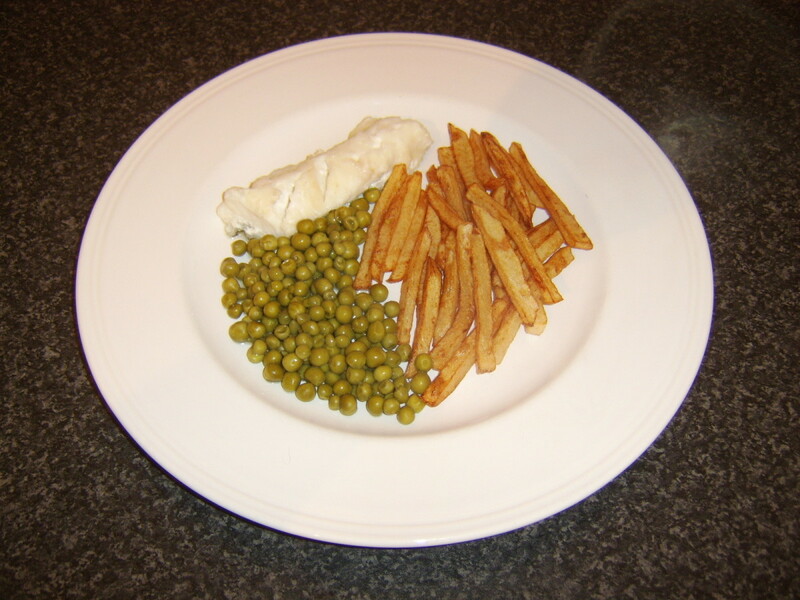 When the fillet is in the oven, deep fry the potato strips for a couple of minutes and remove to a plate covered with kitchen paper to drain. 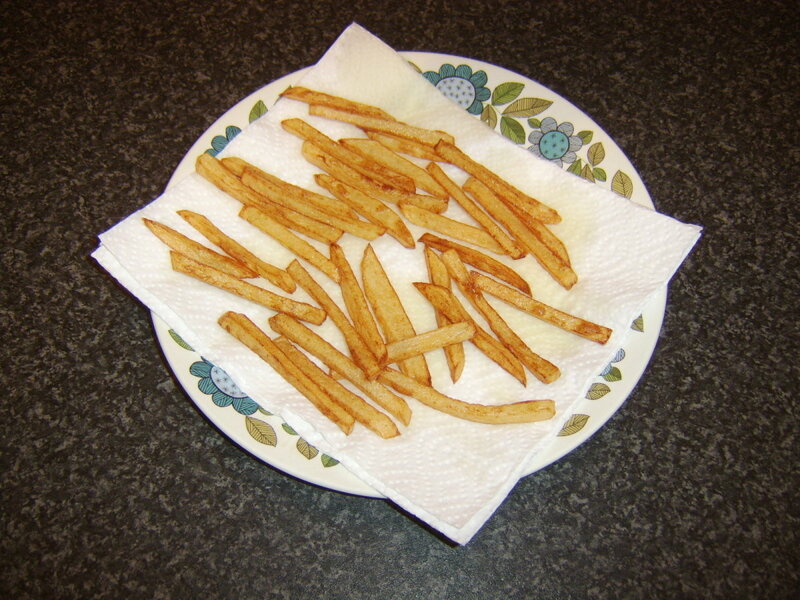 Wait five minutes and fry for a further two, again draining on kitchen paper. Prepare the peas as instructed on pack/can. 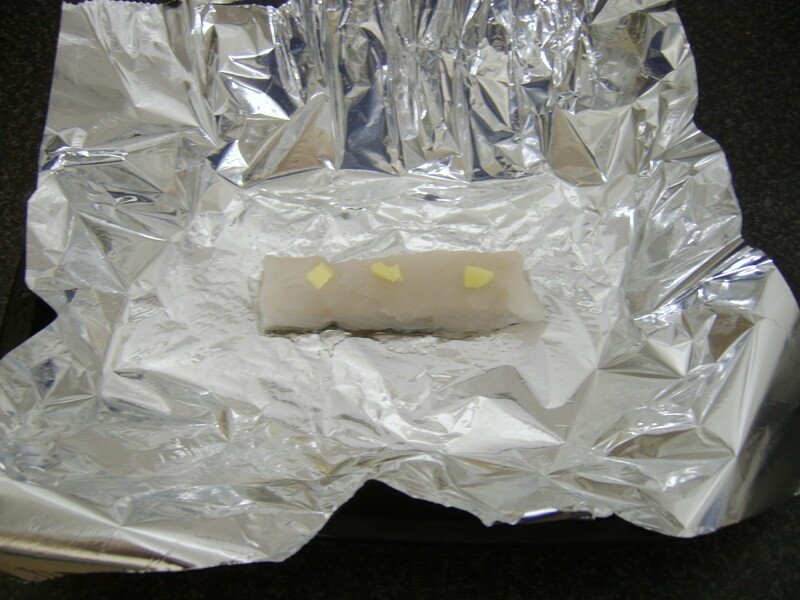 Remove the ling from the oven and very carefully unwrap the foil. 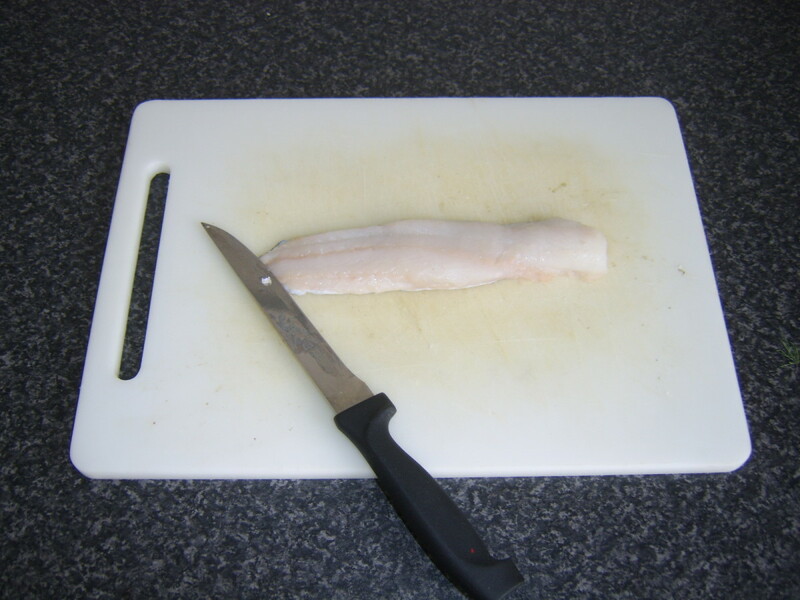 Lift to a plate with a fish slice or spatula. 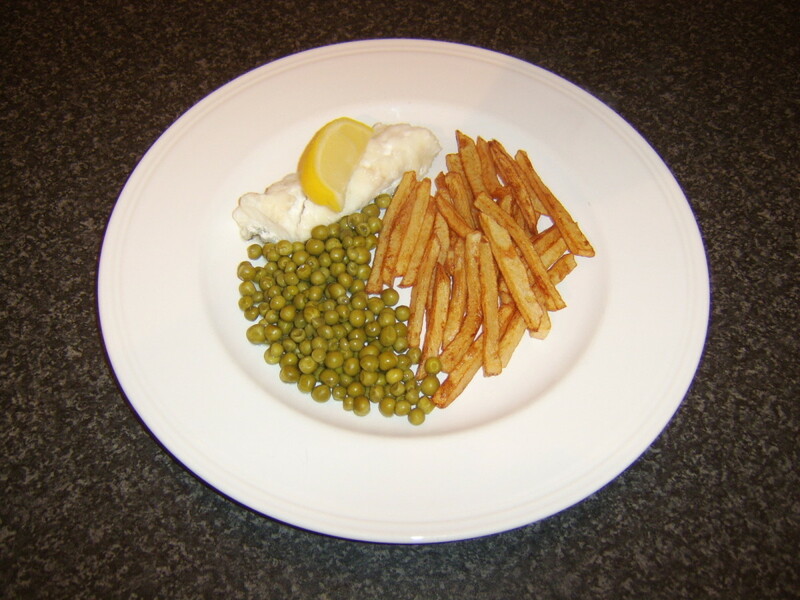 Plate the fries and peas with the ling. Garnish with the lemon wedge before serving. 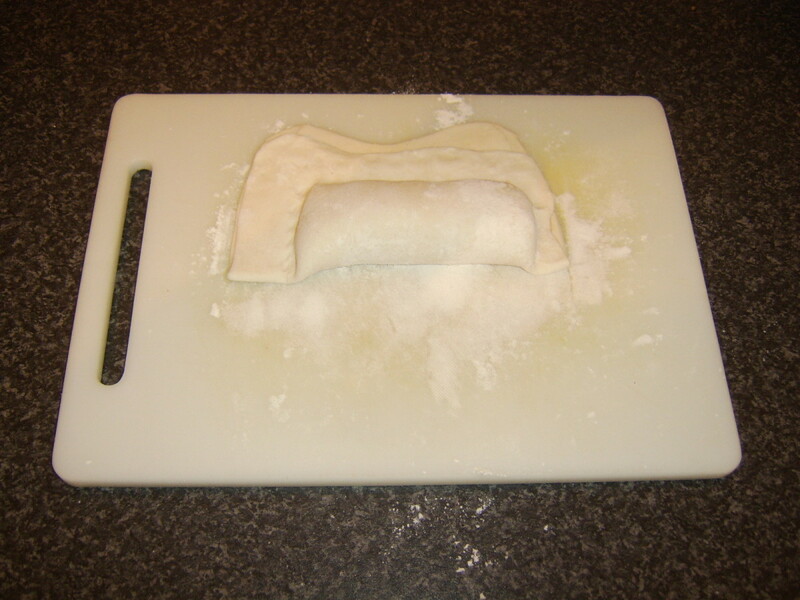 Roll out the pastry on a dry, floured surface that it is comfortably large enough to allow you to wrap the ling fillet. 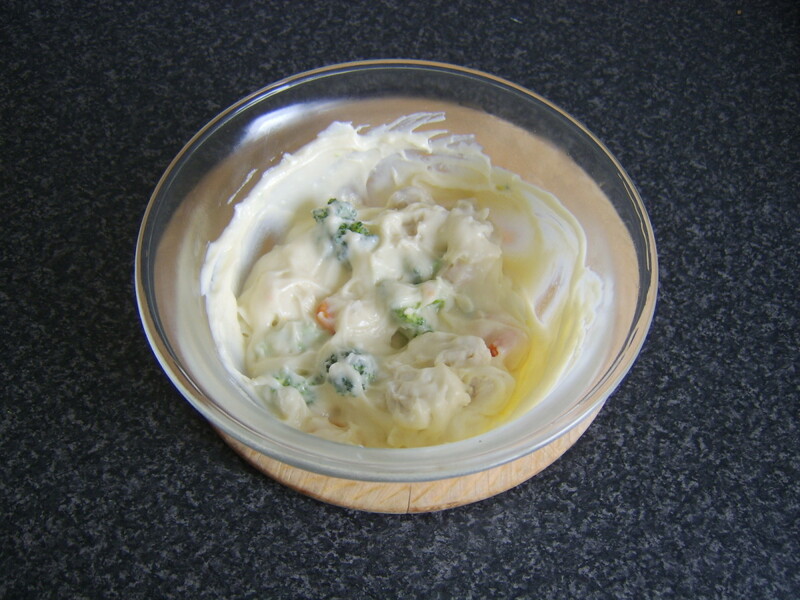 Lightly glaze with beaten egg. 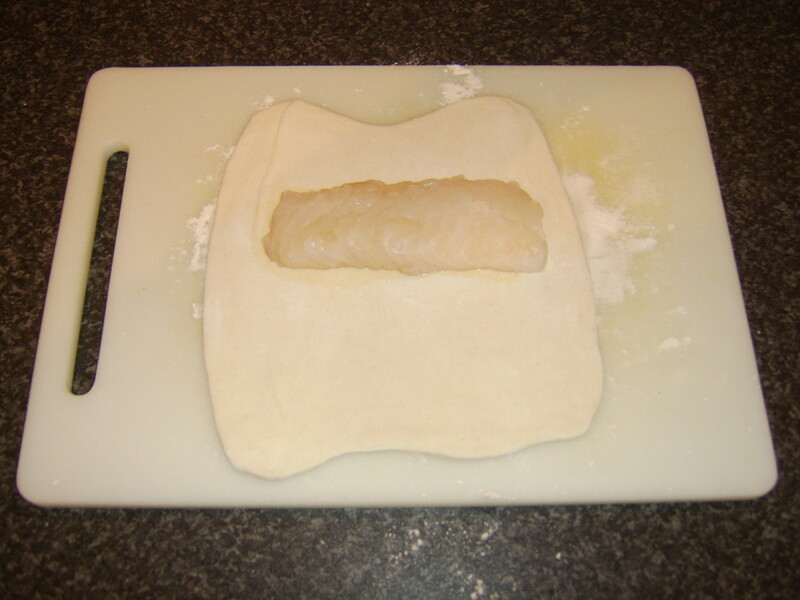 Lay the ling fillet on one half of the pastry as shown in the relevant image above. 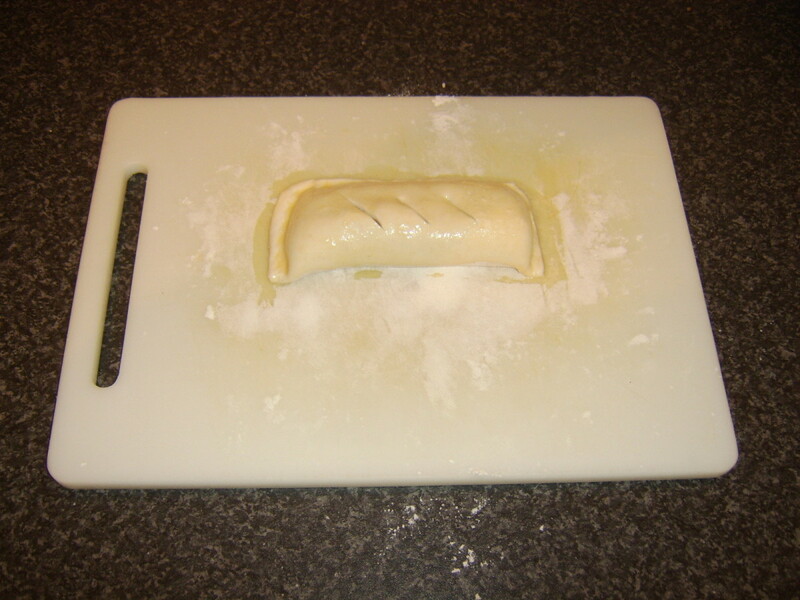 Fold the pastry over and lightly press down to seal. The beaten egg helps it stick. 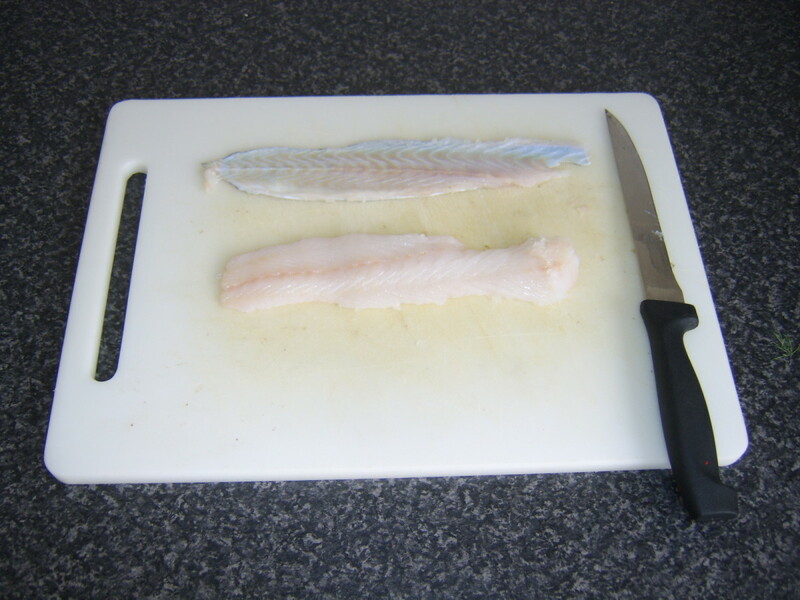 Crimp the pastry carefully around the fish and trim to a border of between a quarter and half an inch. 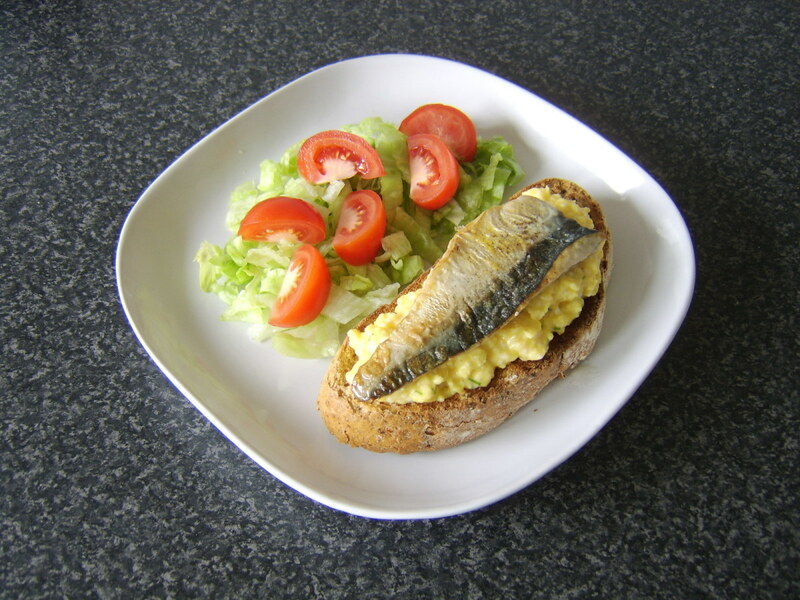 Glaze with more beaten egg and cut steam vents in the top, through the pastry but not the fish. 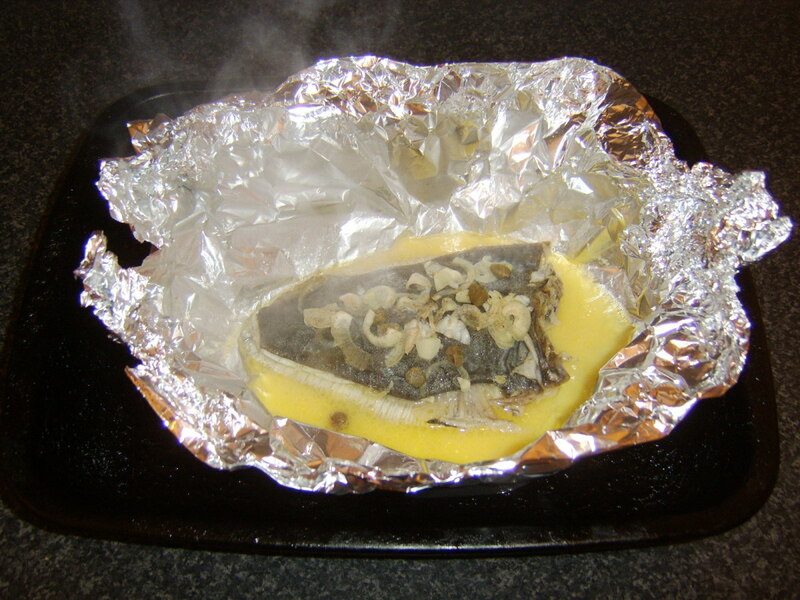 Lift the wrapped fillet on to a baking tray lightly greased with butter and bake in the oven, preheated to 450F/220C, for twenty to twenty-five minutes, until the pastry is beautifully golden. The broccoli should be simmered in boiling, salted water for ten minutes. Take the ling from the oven and sit aside to rest for five minutes. 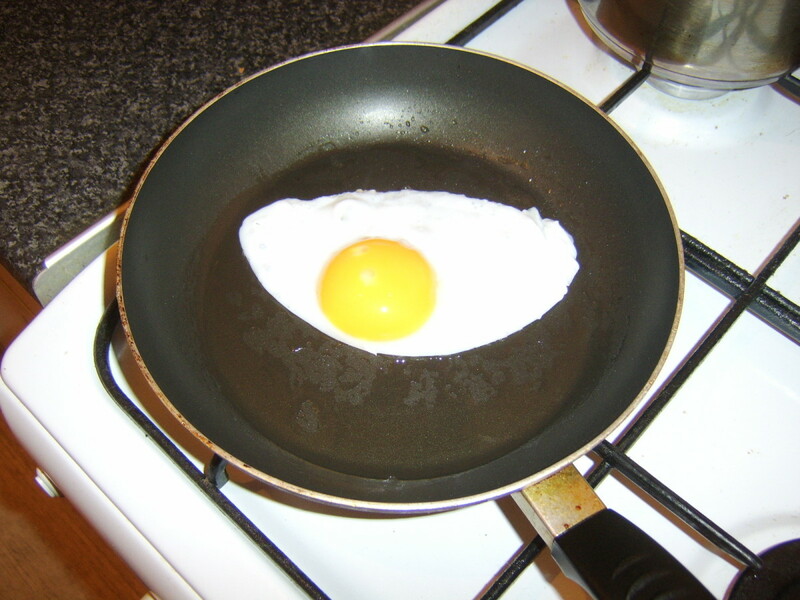 Add a little oil to a non-stick frying pan and heat. 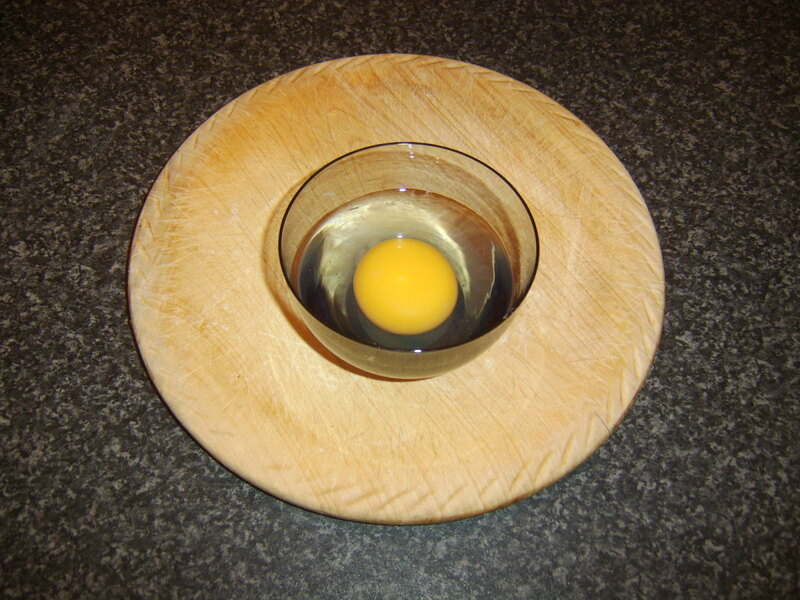 Break the duck egg carefully in to a small cup or bowl and pour in to the hot pan. Reduce the heat after about a minute and leave to cook for a total of four to five minutes. 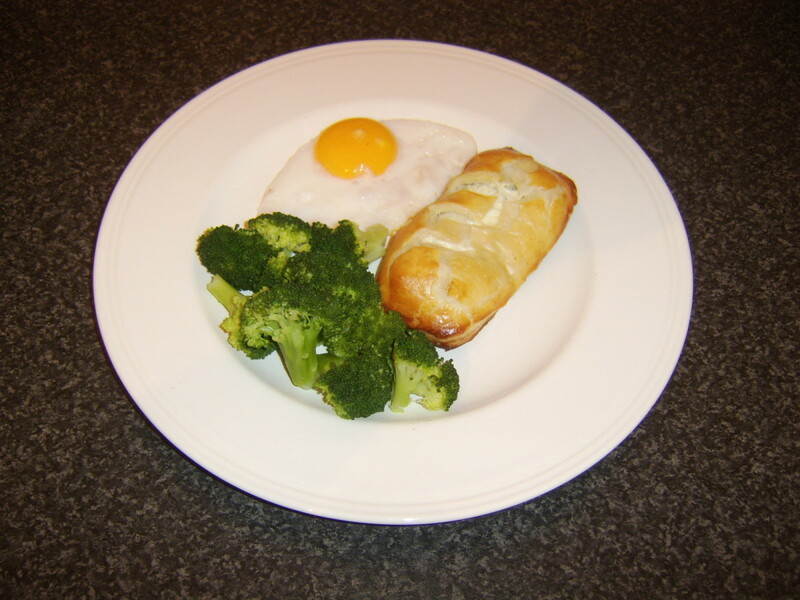 Plate the ling en croute with the fried egg, drain the broccolli and add for immediate service. 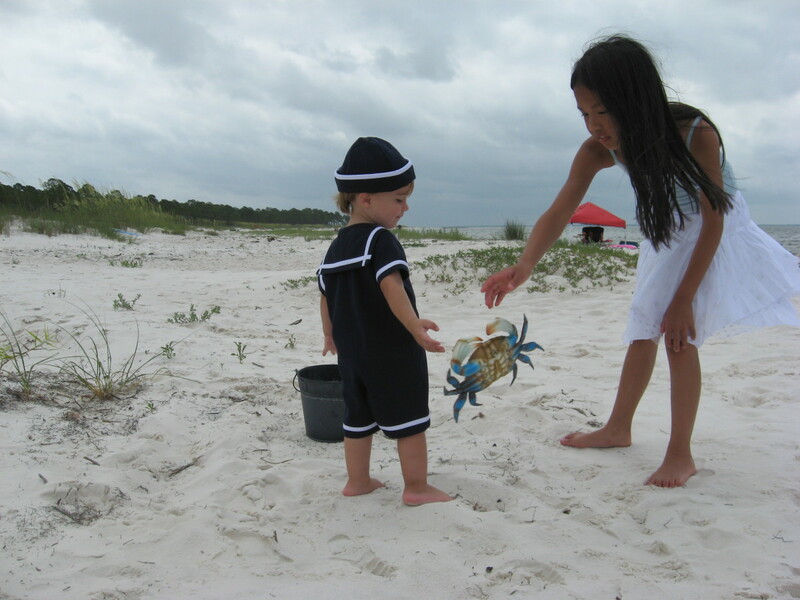 Congratulations on your first caught ling! I hope it proves to be the first of many and that you very much enjoy whichever recipe you choose to follow. Thank you FlourishAnyway and vibesites. Ling are certainly quite eye-catching fish and do look a bit like eels. They are, however, also absolutely delicious and well worth trying should you get the opportunity. Very interesting! Although I can imagine I may never catch, fillet and eat a ling (quite honestly I hadn't even heard of this fish), I was completely rapt after looking at that lead photo. Well done hub! Sharing, voted up and more.